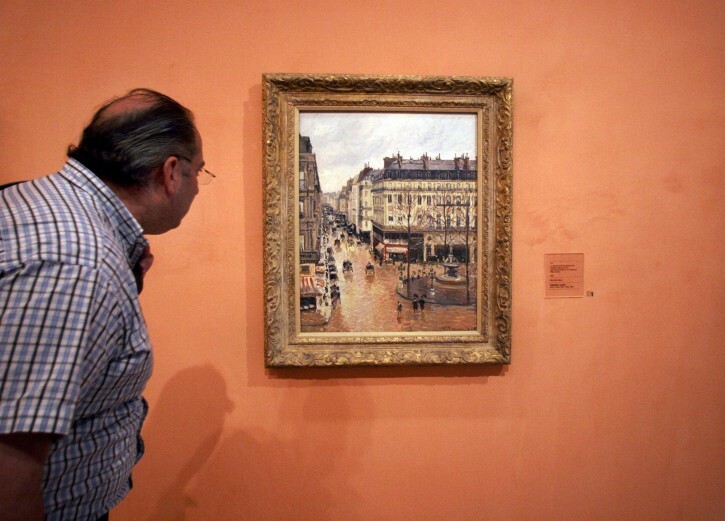 London – The great-grandson of a Jewish woman who surrendered her priceless Camille Pissarro painting to escape the Holocaust watched Tuesday as his lawyer relentlessly grilled officials of the Spanish museum where it now hangs, expressing incredulity that they didn’t know it was Nazi looted art. “It wasn’t until the ‘90s that modern provenance came into being,” she said, adding that before that provenance mainly involved determining a work’s authenticity. Tracing stolen or looted works became more commonplace, she said, with the rise of the internet and international agreements between countries. At the conclusion of Tuesday’s testimony U.S. District Judge John F. Walter gave attorneys for both sides until Feb. 10 to submit post-trial motions and arguments. He isn’t expected to rule until sometime next spring.